We have refined the harmonious composition of Dr. Hauschka Rose Nurturing Body Cream with two further ingredients that pamper the skin. Candelilla wax and cocoa butter further emphasise the former moisturising properties and creamy texture, resulting in intensive nurturing and silky soft skin. Rose Nurturing Body Cream offers harmonising properties and envelops the senses in a wondrous fragrance of roses and rich woodiness to offer warmth and calmness. It stimulates and fortifies the skin’s natural protective abilities. 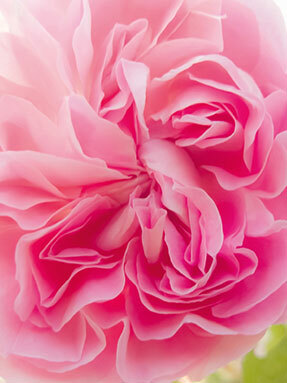 The tried-and-tested ingredients in Rose Nurturing Body Cream are harmonising and nurturing. We also recommend Rose Nurturing Body Oil.